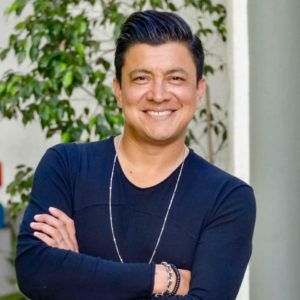 Joshua Chavez is the Lead Pastor of 7th Street Church, a rapidly growing mutli-ethnic, multi-generational church in Long Beach, CA. In addition to leading this church community, Joshua is also a recording artist & traveling Worship Leader and has led worship nationwide with organizations such as Promise Keepers, Billy Graham Evangelistic Association, Urban Youth Workers Institute, Maranatha Music Worship Conferences and others. Joshua is also an Associate with the SLINGSHOT Group, an organization dedicated to partnering with local churches to find and build the best teams & leaders possible. Aside from leading the church he serves at as Lead Pastor, Joshua is also dedicated to coaching, consulting and staffing churches throughout the USA and Latin America.